Bluetooth 5 (Bluetooth low energy v5) Training Course is a new 2-day training program covering Blouetooth 5 application features, requirements, architecture, security and testing. For more details CLICK HERE. 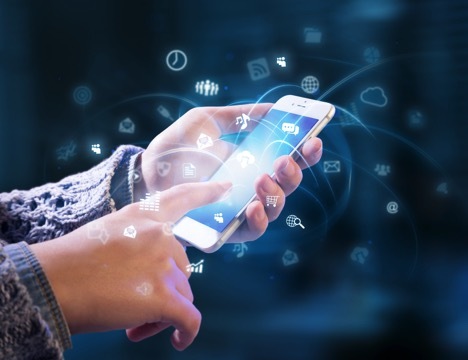 Bluetooth® 5 is optimized for IoT application with bandwidth of 2 Mbps up from 1 Mbps (Bluetooth 4.x), delivering reliable IoT connections and mobilizing the adoption of beacons. Bluetooth 5 will decrease connection barriers and enable a seamless IoT experience for innovative applications. Bluetooth 5 maintains low-power energy consumption and increases the speed, faster data transfers, optimize responsiveness, and lower latency optimized for Internet of Things (IoT) applications. 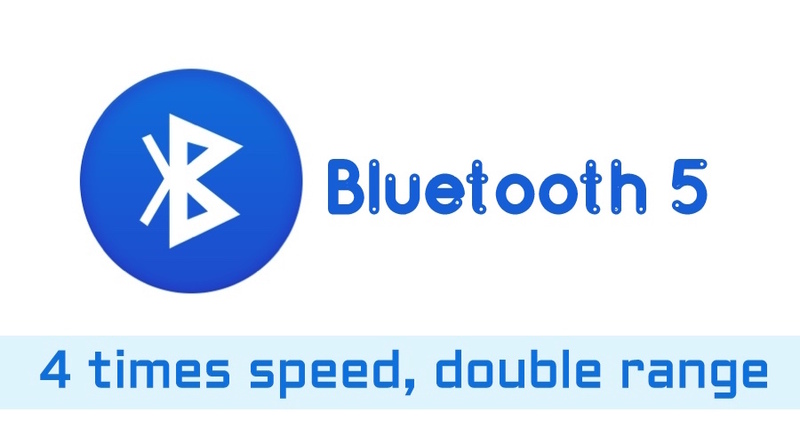 Bluetooth® 5 is a transformative update that increases the range, speed and broadcast messaging (capacity of connectionless data broadcasts) capacity of Bluetooth applications and their power performance. for autonomous driving, automation, enterprise, government and industrial markets compatible with Basic Rate (BR) or Enhanced Data Rate (EDR) Core Configuration.